You may want to pencil in some of these important dates and upcoming events to help stay connected with your Wolverine, while they're off to college. More registration deadlines can be found on the Office of the Registrar's website. Northfest | 11:00 am - 2:00 pm, Bonisteel Blvd.  More "Welcome to Michigan" events can be found on the Office of New Student Programs website, the Happening @ Michigan Events Calendar or by downloading the "Welcome to Michigan" app. Students who download and use the Michigan Orientation app will receive an automatic update with "Welcome to Michigan" information in mid-August. Apps are available on the App Store and Google Play. 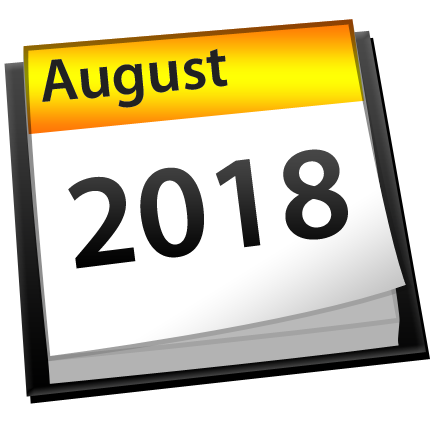 AlcoholEdu for College and Sexual Assault Prevention for undergraduates (required courses for new students): Courses open the week of August 6, and part 1 must be completed by August 31, 2018. Meal plan changes will be allowed beginning in August 22, 2018. Upgrades are allowed throughout the school year. Religious holidays are posted on the Office of the Provost website. F-1 and J-1 international students have unique enrollment requirements and deadlines. Please see the International Center's website for details. For a more comprehensive list of study abroad programs and application deadlines, visit global.umich.edu.